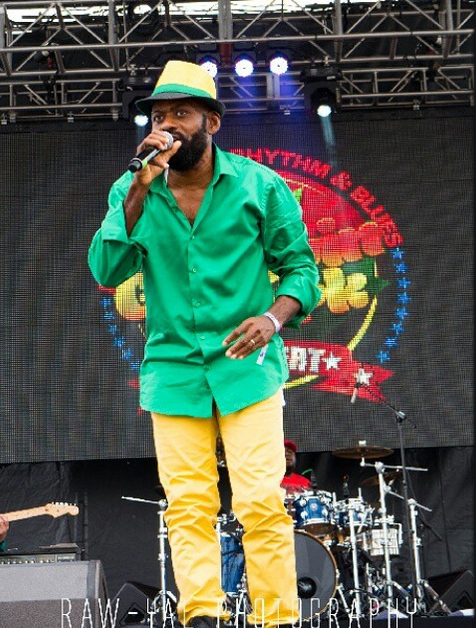 ​Fresh off the heels of his amazing performance at the Groovin in the Park festival in New York, Lt. Stitchie releases a new single that many are saying is a bit controversial. The concern among some die hearted Stitchie fans is that in the song, the dancehall governor who is also a pastor seems to be in support of Gaza boss, Vybz Kartel. The track is entitled ‘Nuh Necessary’ and it is co-produced by Jammys.